CRMNEXT, Inc., the leading global CRM solution provider in financial services, has appointed Mark Uicker as its head of sales to further drive company growth. 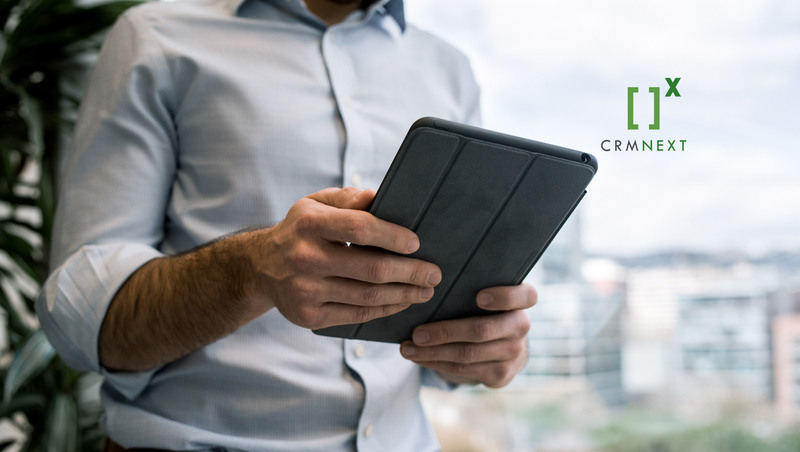 CRMNEXT has over one million bankers and a billion customers on its platform worldwide. Uicker will focus on sales team development and delivering the CRMNEXT platform to more banks and credit unions in North America.